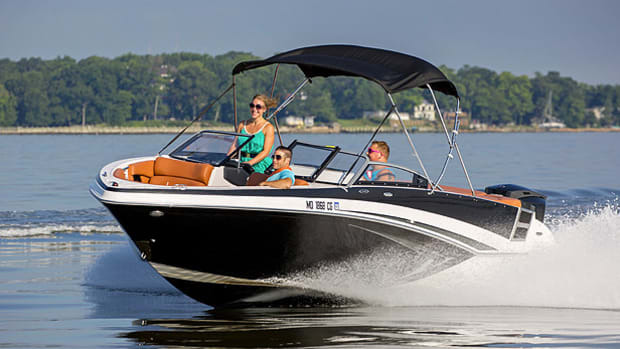 Yarmouth Boat Yard said it has a new sales partnership with Yachting Solutions. MyTaskit said it recently topped 1,000 service pro users for the commercial version, MyTaskit Pro, triple what it as a year ago. 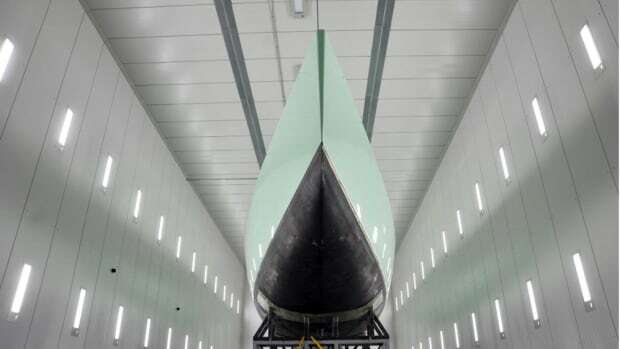 Michael Schmidt Yachtbau said it finished work on a new tempering oven/paint hall at its yard in Greifswald, Germany. The International BoatBuilders’ Exhibition & Conference announced a new marina and yard pavilion for the 2017 show. Next year’s show will run Jan. 31-Feb. 2, 2018. 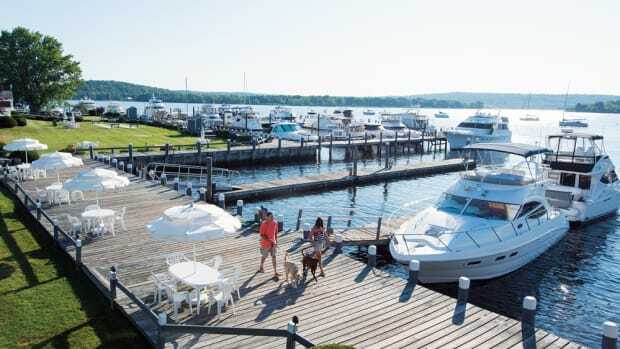 The International Marina & Boatyard Conference said it saw a 10 percent increase in full-conference registrations. Freedom Boat Club said it was featured for the fourth time and ranked No. 398 on Entrepreneur magazine’s Franchise 500 list for 2017. 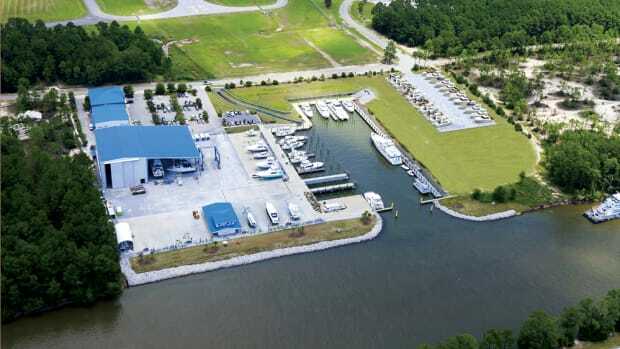 The International Marina & Boatyard Conference said it sold out its exhibit floor space two weeks before the show. 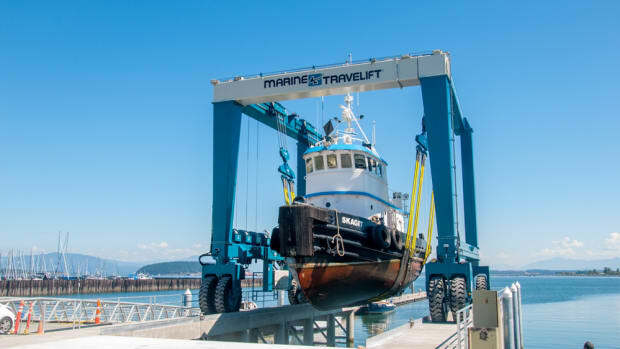 Marine Travelift said it delivered a 200CII mobile boat hoist to Pacific Marine Center for use at its facility in Anacortes, Wash. The savvy operator must offer basic services and accommodate customers’ demands for social activities, all the while staying on top of infrastructure and regulatory issues.